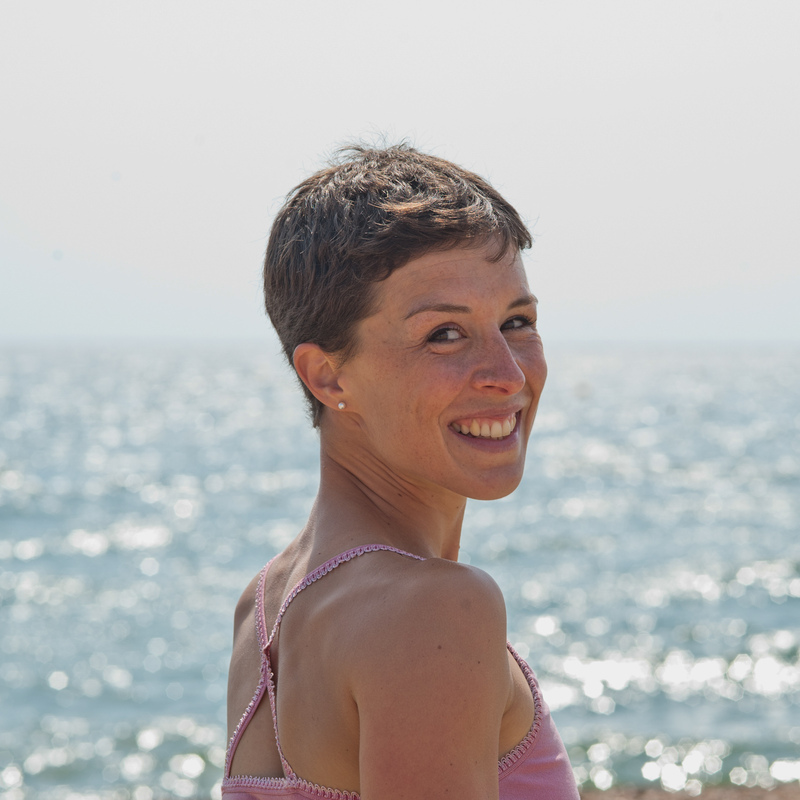 Lucy is a vinyasa flow yoga teacher and personal trainer based in Reading. She is also a clinical massage therapist and baby massage teacher. Having recently moved from Brighton, East Sussex, Lucy still teaches workshops at selected studios there a few times a year. As an experienced and skilled personal trainer Lucy specialises in pregnancy and post-natal exercise. Lucy has been working with the body in the form of dance, fitness and yoga for the past 12 years. Leaving university as a dancer, Lucy is now an experienced and skilled yoga teacher, advanced personal trainer (specialising in pre and postnatal exercise), and clinical massage therapist. She draws on her knowledge from training herself in various disciplines (dance, rock climbing, running, capoeira, and more) and working with clients from all walks of life to teach Vinyasa Flow Yoga, ‘Hatha Flow and Restore Yoga’ and ‘Baby Massage and Mamma Yoga’ (a combined class of half each). She adores doing and teaching yoga; sharing how this ancient art can help look after the incredible body that we have, both physically and mentally. Lucy had her first baby, Matilda, in September 2014. Since having Matilda and doing (baby) massage on her still to this day, Lucy is keen to spread her passion for baby massage, for it’s many benefits; improving sleep, reducing wind, colic and constipation and promoting a greater bond with your baby — for Mums, Dads and carers. Check out Lucy’s Pregnancy Fitness Diaries on YouTube! Contact Lucy on 07879 490 373 or e-mail liftyogaandpt@gmail.com to see how she can help you achieve your goals.